We help home buyers and sellers in the Dallas Metro area to find top realtors. You are busy and you want to hit the ground running with a short list of the best Dallas Real Estate agents. The sooner you get that great agent the sooner you can see a sold sign in front of your home or the home you dream of. How Do You Pick the Best Agent? You get a referral from HelpFindingMyAgent.com. We are tech savvy and we've done the initial screening for you to find your area's top producers. We make it easy for you. Just pick from the best! We Won't Just Give You a Name. We want to ensure your trust in us is well placed, so you will tell your friends about us. We can't help you move, but we can give you a reason to pack! We really want to help your process be as smooth as possible. There are two areas we see buyers get hung up at. Not having their Pre-Approval done or bumps in their credit. And in this market, a lot of sellers won't even take an offer without a pre-approval. But, no worries on either front. 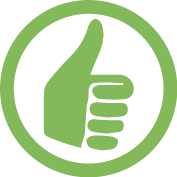 We have solid mortgage and credit improvement folks who work with our clients AND who'll give you special treatment---like faster processing. If you want that help, just click here. The choice to find a realtor is an important one. The choice to find a realtor is an important one. The top real estate agents in the Dallas and Fort Worth Texas area are available to you right now. Many of our clients have already been to a site like Realtor.com while searching for the best realtor. The realtor websites for Dallas Texas can be confusing and worse, leave you with an inexperienced realtor. We know how frustrating that is. 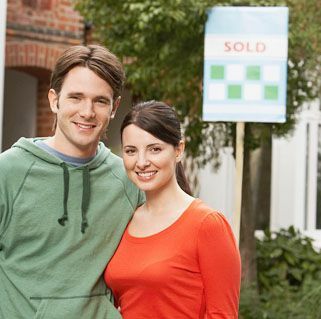 Finding your best real estate agent is crucial to your home buying experience. Did you know that an experienced Agent can save you an average of 6%? I went to Realtor.com but I really wanted a nice, easy choice from just a few handpicked agents. I wanted to find a real estate agent same day-I didn't have time for running around and wasting all my weekends. These are the kinds of comments that our users have shared with us. We feel good that HelpFindMyAgent brings our users the top real estate agents in just a few clicks. We save your weekend time, lower your stress and get you in the hands of the best realtors in the Dallas and Fort Worth areas. 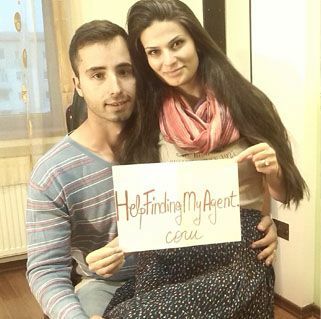 The best way to get an agent today is use HelpFindMyAgent. ©2019, HelpFindingMyAgent.com. All Rights Reserved.